Christy will be in North Vancouver to meet members of the community and answer any questions you might have on her vision for the Province of British Columbia. In 1996, she was elected to the British Columbia legislature where she distinguished herself as a passionate champion for families. This commitment continued when the Liberals formed government in 2001 and she was appointed Minister of Education and Deputy Premier. Christy took a break from politics in 2005 to spend more time with her family. She quickly established herself as a columnist with the Vancouver Province newspaper and commentator on CTV Newsnet. 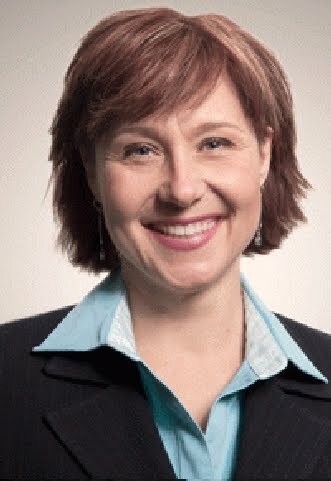 In 2007, she began the “Christy Clark Show” on CKNW radio.